This post's been a bit delayed, sorry about that. So this comes from the amazing Saturday I had during the Easter weekend. I had such a great weekend, eating, drinking, socialising and generally being merry (can you use the word merry outside the Christmas period?). 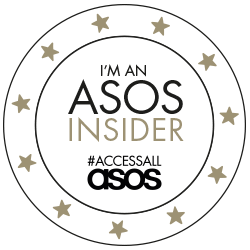 My Saturday began with brunch on the house courtesy of Secret D'or- a carefully-curated luxury fashion treasure trove of independent designers. They'd kindly invited some of us Manchester bloggers for a chat over some amazing food at Solita in the Northern Quarter. Solita was already a massive fave of mine and has a really good name for itself in Manchester as a hidden gem for indulgent food- actually really fits the Secret D'or ideology. They put on an amazing menu for us. 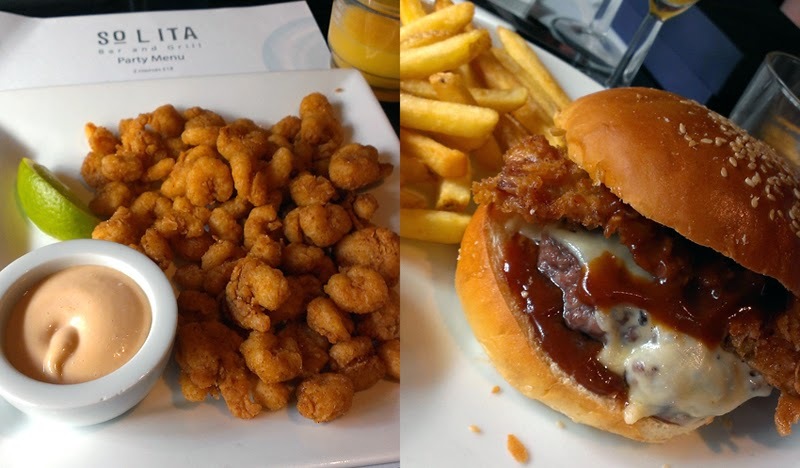 I started with fried shrimp and followed with Solita's 'KFB' burger; a monster burger with melted Monterey Jack cheese, jalapenos, bourbon BBQ sauce and Kentucky fried bacon- yes that's right, Kentucky fried bacon! This definitely fueled my day- I didn't need to eat anything else! 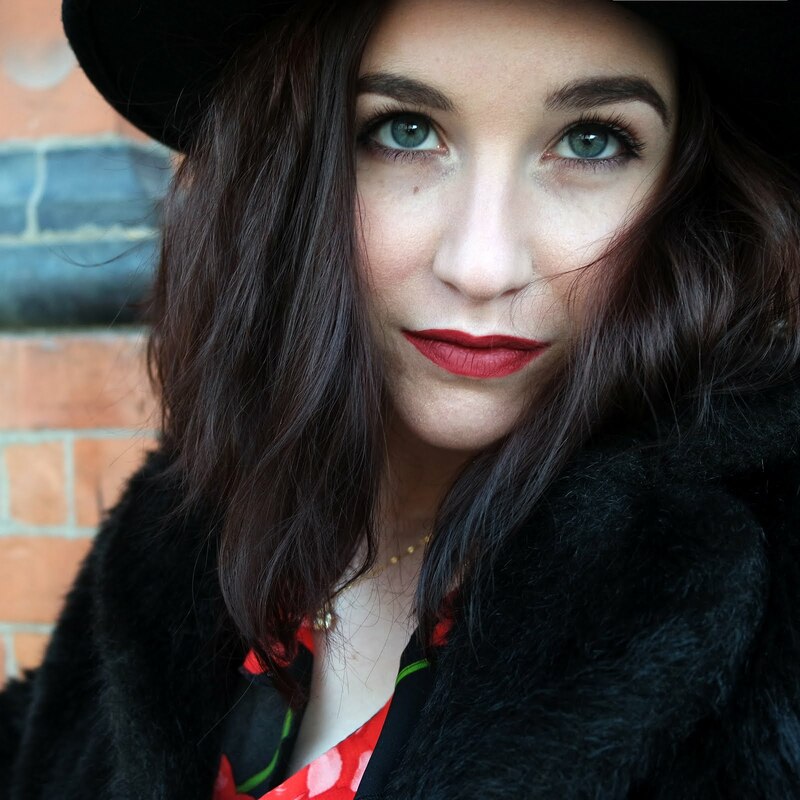 It was lovely to chat to the Secret D'or ladies and also to catch up with some of my fave blogger babes. Stomach full, I went home to get changed for the big event; Manchester Fashion Week. There's not many who know the ins and outs of MCRFW's various trials and tribulations like I do, but it was finally happening and I was excited to see what would be in store. The event was at the Hallé St. Peter's church which was actually a really lovely venue. 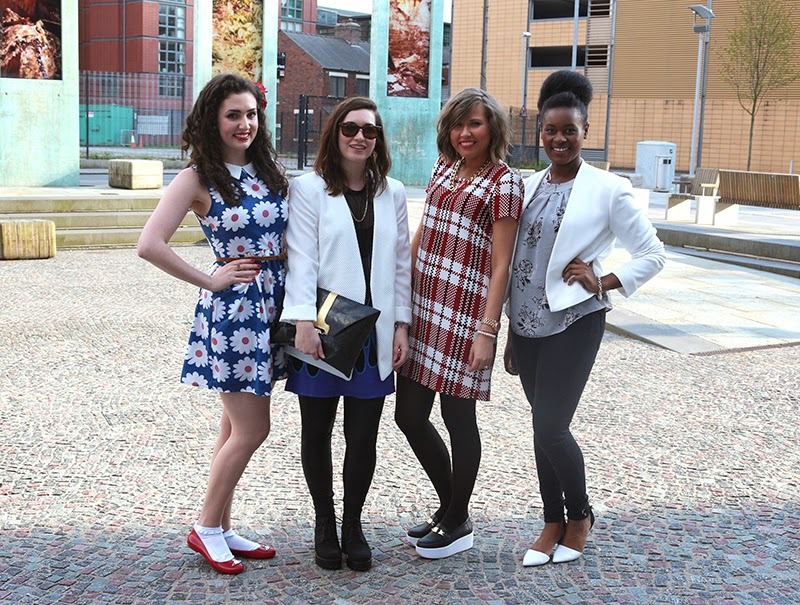 A few of us gathered outside for some opportune outfit snaps. Big thanks to Lily for taking the below photos outside as I didn't bring my camera! 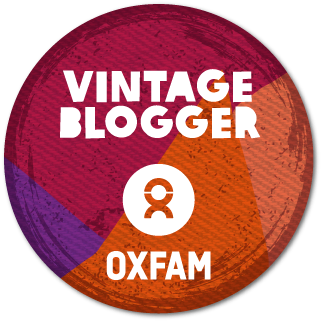 Just realised that I've worn my Ray Ban wayfarers in the past few posts as well- I promise I have other shades. I'm one of those people who crack out the sunglasses as soon as there's the faintest ray of sunshine and these are my all-time faves. Unfortunately I didn't take my camera so these shots are just from my phone. There were so many brands showing on Saturday that I haven't included them all. See my highlights below. 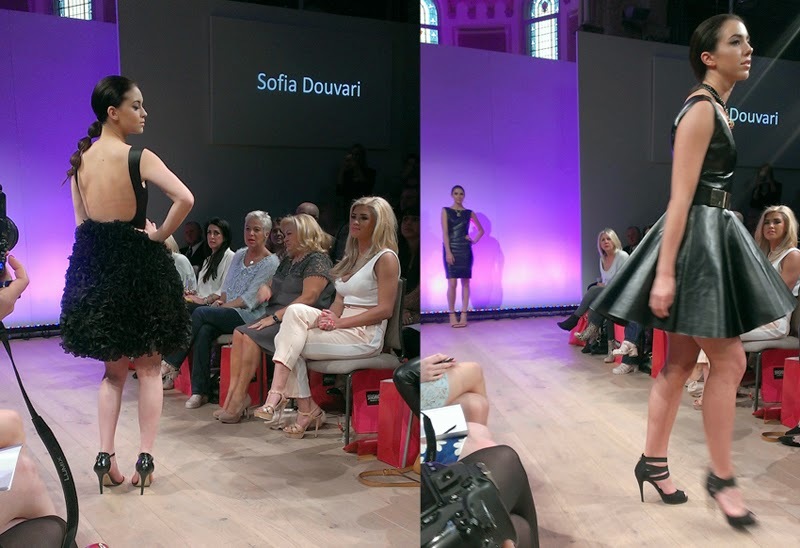 The show opened with Sofia Douvari's designs. The couture-style dresses really kicked things off with a glamorous note. Didi's Boutique had some gorgeous outfits, perfect for going out. I loved this hot pink scuba skirt! 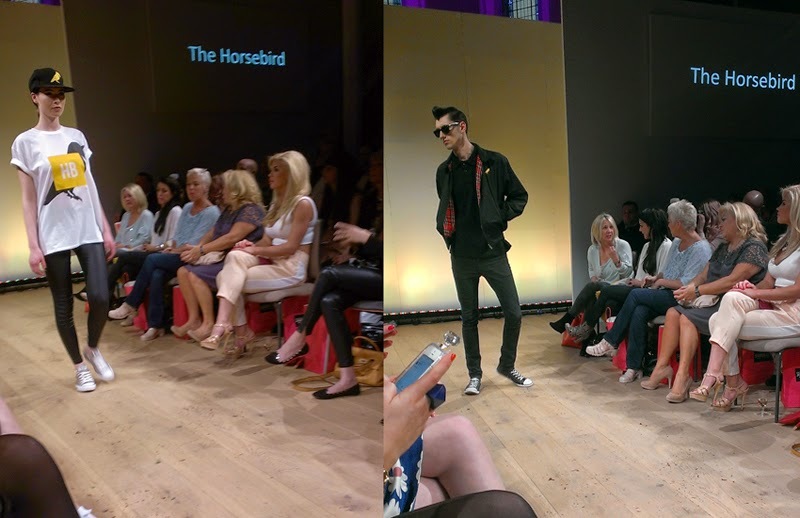 The Horsebird featured cool branded unisex clothing. 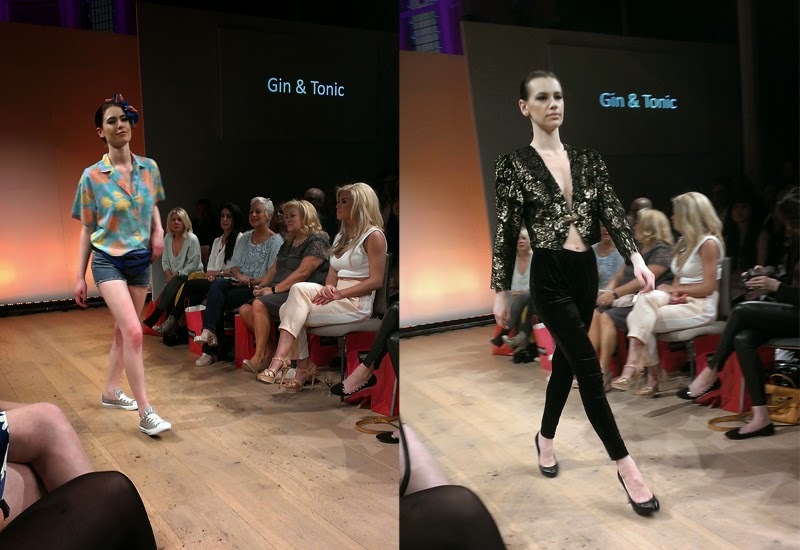 Gin & Tonic vintage was one of my favourite sections in the show; particularly loved the black and gold jacket on the right. 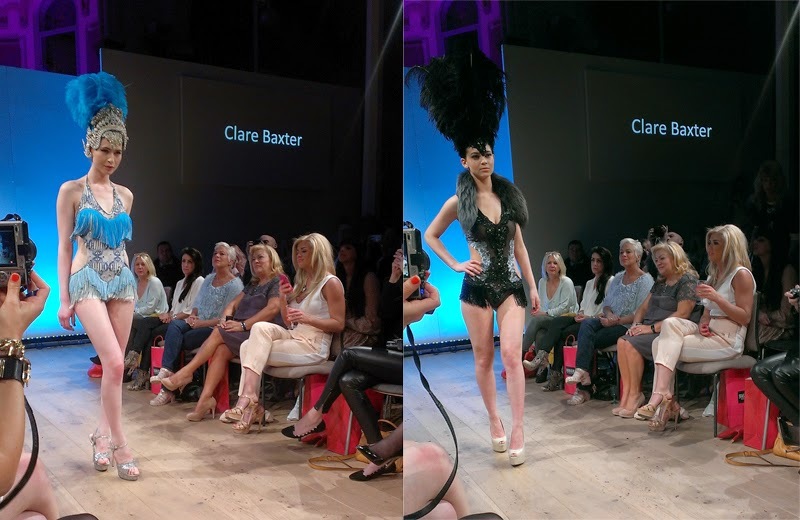 Clare Baxter's showgirl-style costumes were a big highlight for me. The outfits were stunning with amazing attention to detail. I'll also give Eustratia a little mention as I loved their show but ended up watching from the sidelines as they were on just after the interval and I didn't make it back to my seat in time! Eustratia make amazing latex garments in awesome candy colours. 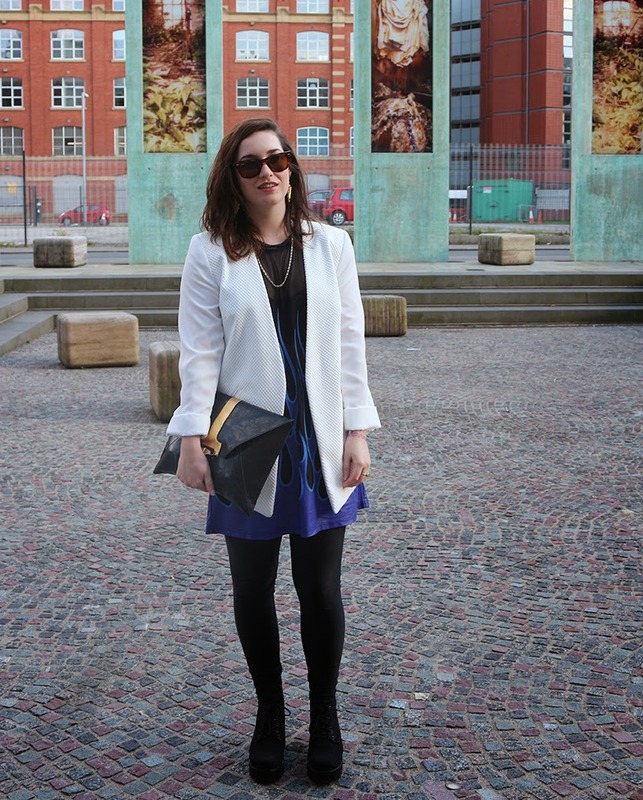 Did you go to Manchester Fashion Week? I'd love to know what you thought! Hey hun! 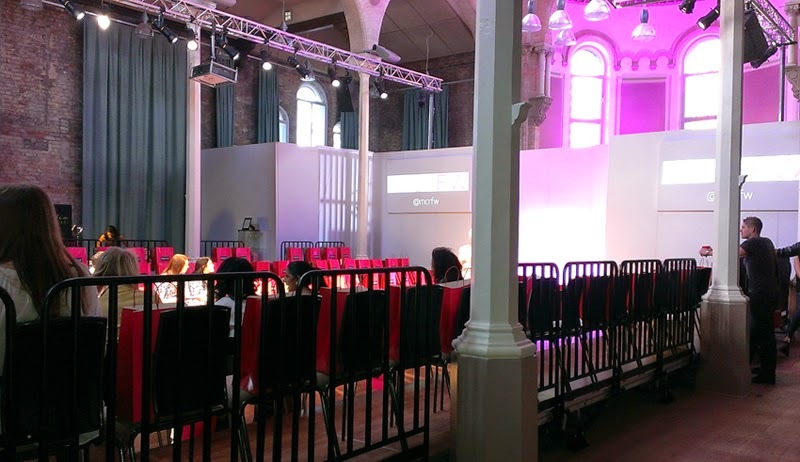 I've never been to Manchester Fashion Week before only London Fashion Week13. However, I'm really interested in this since it should be fun! 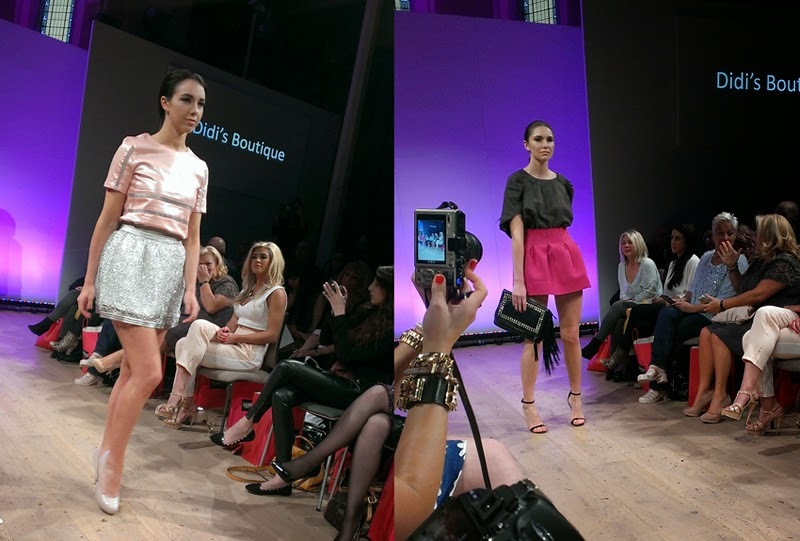 Were there lots of young/new designers participating in the fashion week? Love the outfit!! The food from Solita looks amazing... fried bacon??? Ahhhhh I am drooling already! I must venture down there!